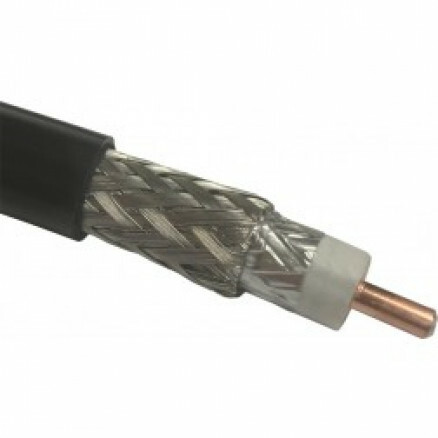 NOTE: cable similar to LMR400. Available in limited Quantity. Check with your sales associate for available cable lengths.